My first issue is the time allowed to perform tasks. When you claim a project it must be done within two hours. That makes it difficult for me to pick up multiple projects as they may expire if not done within that time frame. 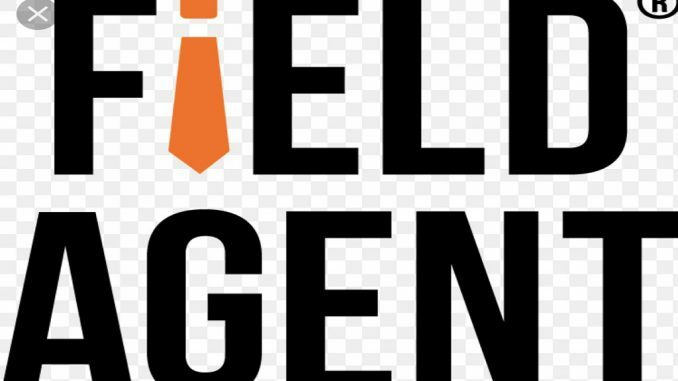 With field agent it is next to impossible to do a fulls day work. Lets say you claimed projects that you feel you can complete within two hrs. After two hrs you may see more projects that you want to claim in order to make a decent amount for the day. Well by the time you complete those projects and have more mapped out in your head to claim based on your location, those projects may very well be claimed already. It hurts your score to dismiss projects and pick it back up if you try to be slick about it and just claim more than you can do within a two hr time frame. While I have done some work on this app, there are improvements in my view that has to be made for me to give this app a good rating.